Like other premium brands – BMW, Mercedes Benz and Jaguar – Lexus, the Japanese flag bearer in this league, is widening its appeal by adding models. 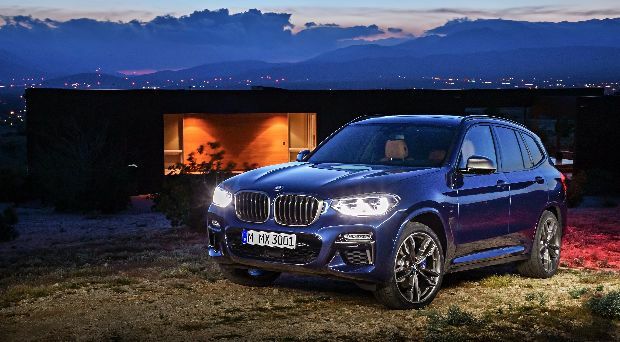 The latest arrival, the UX, the company’s third SUV offering, comes with a trendy crossover shape which should attract young, well-heeled buyers who can avail of PCP arrangements to get behind the wheel of a model with an entry price of over €40,000. But the company also expects to attract the attention of the older downsizing brigade who still want their prestige creature comforts but will be swayed by the hybrid economy, and the compact body, for urban use. Ease of parking, the raised hip height seats and better visibility are as important at this end of the market as the body styling is to the more youthful buyer. The UX arrives this month with no shortage of luxury fittings. The initial impression is how quiet the cabin is when on the move. The intrusion of wind, tyre and engine noise is well suppressed if driving within the speed limits. Arriving in hybrid power only, the UX handles well and the power comes from a combination of the new two-litre petrol engine and electric motor with an underseat battery bank giving an output of 184bhp. This is the first Lexus built on the new Global Architectural compact platform, also used in the Prius, which allows lightweight construction and a low centre of gravity for good roadholding. 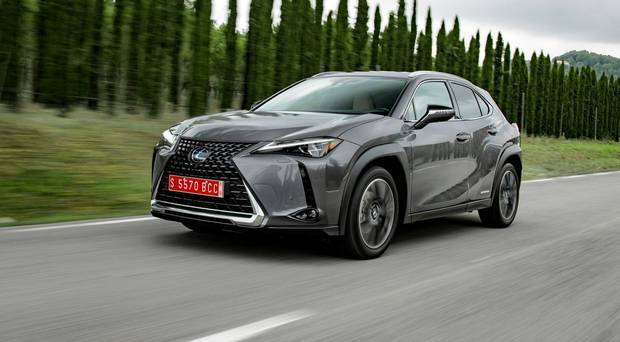 Lexus says electric power is normally used about 55pc of the time on average on a journey and quote 120-126 Co2 figures and 5.5-5.6L/100km under WLTP rules depending on which of the three trim level being driven – S Design, Luxury or F-Sport. With diesel power in decline, many buyers now see hybrid as a good option while EVs still have to overcome the range anxiety factor. A choice of modes is available, Eco, Normal or Sport depending on how enthusiastic the driver is. Sport mode improves the steering feeling and adjusts the electric power to enhance acceleration. On the downside, the cabin is, as with all compact crossovers, on the tight side with limited rear legroom. The same can be said of the boot space, again on the small side with just 320 litres available with all seats in place. Prices start at €42,000, the Luxury version costs €44,950 and the F-Sport comes in at €46,350. All models get the comprehensive Lexus Safety System, rear-view camera, adaptive cruise control and lane trace assist. 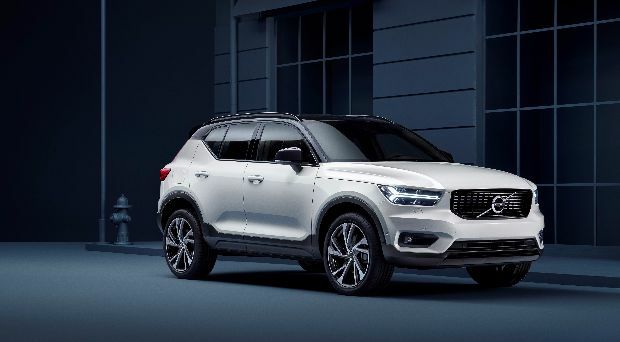 The XC40 is Volvo's first foray into the luxury compact crossover market. 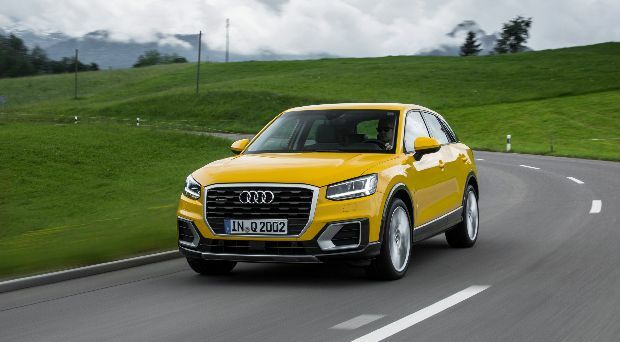 A rival for the Audi Q3 and BMW X1. 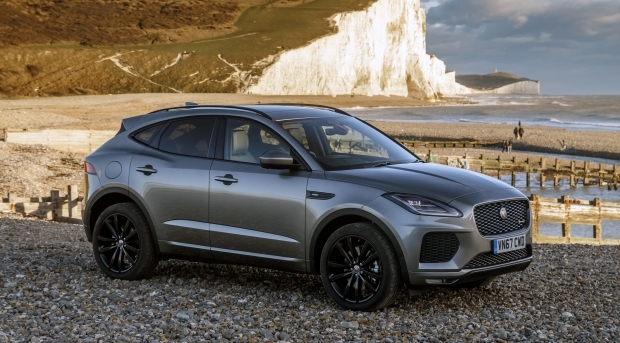 The E-Pace is an all-new compact SUV from Jaguar. With its good looks and badge appeal you should see a lot of these on our roads soon. The X3 is a mid-sized premium crossover. Incredibly comfortable over long distances.